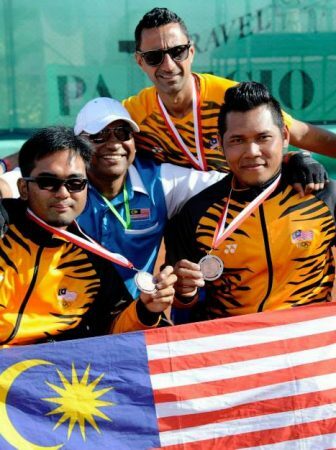 The Standard Chartered KL Marathon (SCKLM) cemented its pre-eminent position as the premier running event in the country by clinching Gold in two categories at the annual SPIA Asia event (Asia’s Sports Industry Awards and Conference) held in Bangkok, Thailand recently. 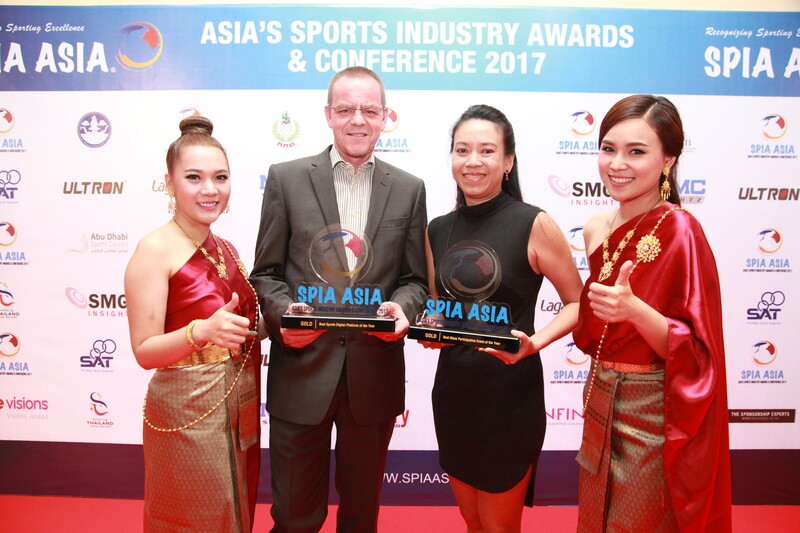 Dirigo Events, the owner and organiser of SCKLM, won for the Best Mass Participation Event and SCKLM technology partner MYLAPS earned the Gold in the Best Sports Digital Platform category for the SCKLM App. 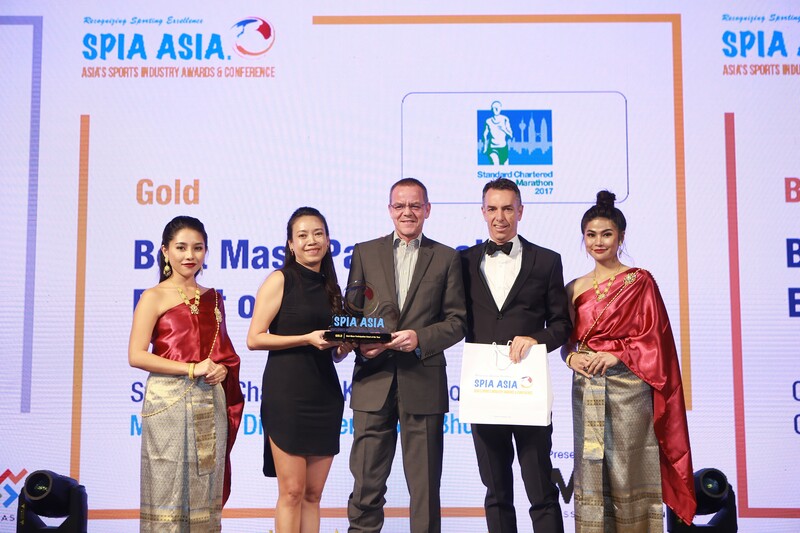 “There were some big names vying for the same awards and equally notable personalities within the judging committee, so to be crowned winners is indeed an incredible honour. 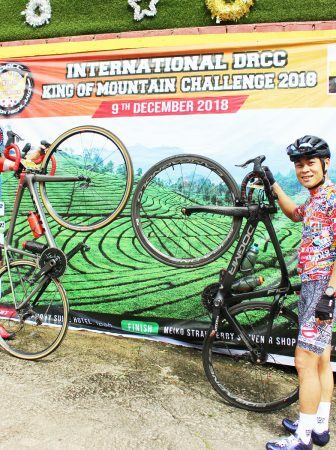 This industry recognition validates all our efforts thus far and will serve to spur us on to continue to deliver the best event experience for all our SCKLM stakeholders,” said Rainer Biemans, Director of Dirigo Events and Project Director of SCKLM. “We would like to thank all our sponsors, partners and participants without whom this achievement would not have been possible,” he added. 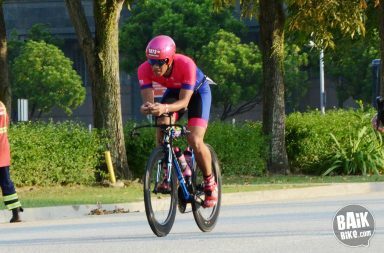 SCKLM2017, which was the ninth edition of the event, recorded the highest turnout for the event to-date with close to 36,000 runners taking part. 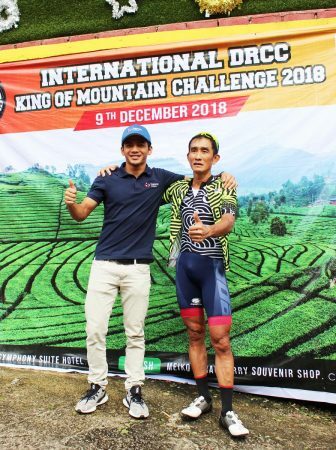 Of these, over 1,700 were international running tourists contributing towards the country’s tourism revenues and in total more than 70 nationalities were represented, making SCKLM a truly inclusive mass participation event. The SCKLM App was developed by MYLAPS and launched for SCKLM2016. To date the App has been downloaded a total of 23,096 since its launch and become the most downloaded sports app in the App Store and Google Play on 21 May 2017, the day of the event, with 1,085,782 screens viewed. 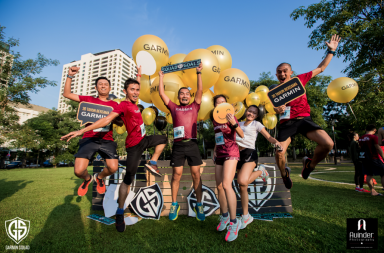 “The App has proven to be really popular with our runners as it has useful features like a Live tracking page which allows users to track any runner, all Race Day related info, access to the Runners’ Guide and seamless social media connectivity that allows users to instantly post race photos,” said Gloria Ng, Director of Dirigo Events. 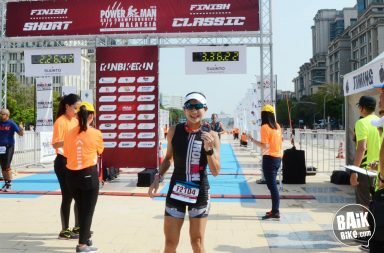 For more information and updates, please follow SCKLM on Facebook.